Peeta Mellark was born with an honest charm that has inspired those around him. Following his love for Katniss being broadcast across Panem, he’s become a powerful symbol for hope and peace for both sides of the war. He stands finally on the Resistance side and fights alongside his allies in District 13 in the hopes of a brighter future. 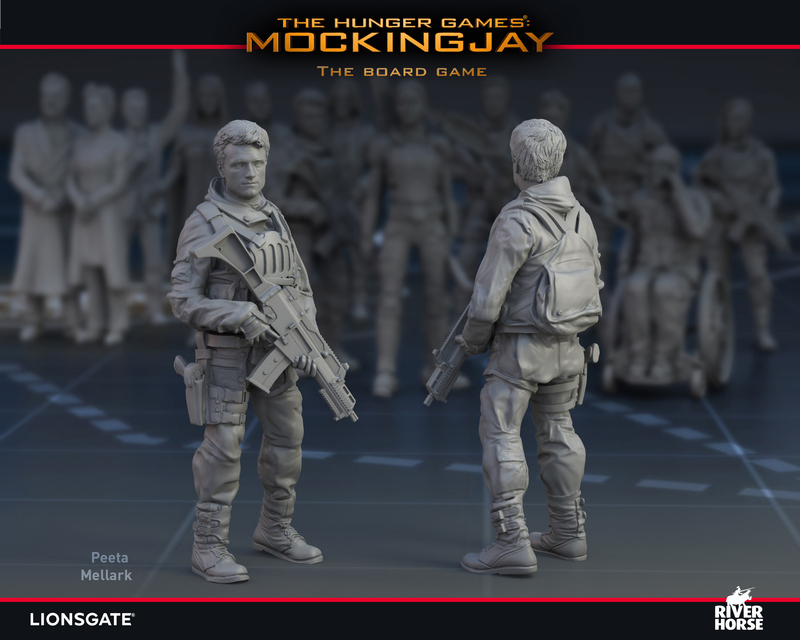 Peeta is one of the available characters in The Hunger Games: Mockingjay – The Board Game and is a powerful choice for the player that needs more propaganda, though his tactics are high enough that he can also fit into a sabotage role for certain operations. The Hunger Games: Mockingjay – The Board Game is available on Kickstarter in just 12 hours – check out our preview page!